The Plantronics M175 is a convenient and comfortable way to enjoy hands-free conversation on a compatible Mobile or Cordless Phone. Thanks to its convertible wearing styles, you can choose to wear the lightweight M175 over the head or over the ear to suit your preference. The M175 boasts one of Plantronics’ noise-cancelling microphones, which cuts down background noise to keep your voice clearer even in busy environments or on the go. 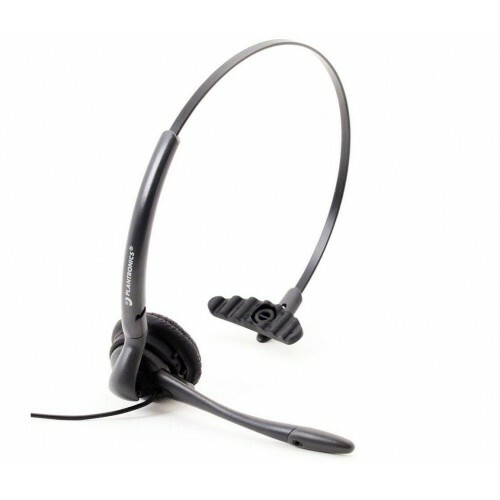 The headset further benefits from an in-line volume control so you can adjust the level conveniently whilst on a call. 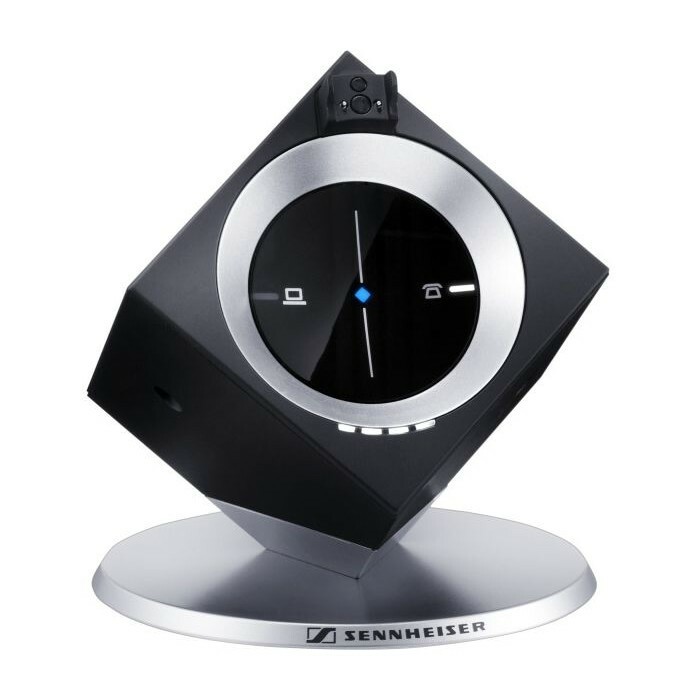 If you’re looking for a quick and easy alternative from using a loudspeaker to enjoy hands-free conversations on your cordless phone, then the Plantronics M175 offers reliable quality, and value for money. Any one with hearing difficulties this is a great solution . Product is great. Service is matchless. The headset is just, well, a headset and it works. However, I just wanted to take the opportunity to comment on the service from liGo. I've bought several items from ligo and I just can't fault them. The response to queries and calls for assistance has been exemplary, the purchasing process was easy and rapid and the delivery was on time and faultless. If only other stores (web and high street) could adopt this attitude! The M175 is a very comfortable - half the time I don't even notice I'm wearing it and my neck feels a lot better for not cradling a handset any more! The mic positioning can take a bit of adjustment - some people struggle to hear properly until it's place right but the sound is very clear. Great service from liGo - the original headset I ordered was not compatible with my handsets, but you took it back no problem and suggested this replacement. Top-class! 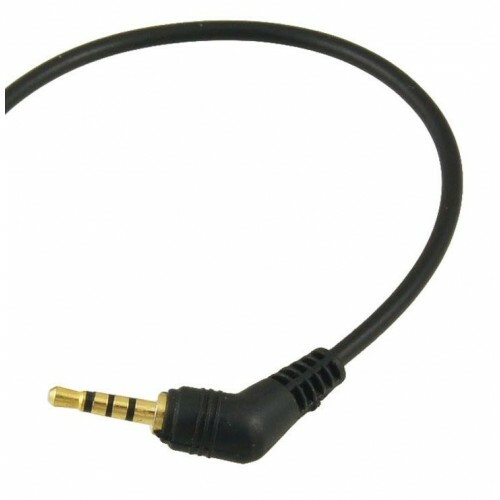 It can be a bit of a nuisance at times having a cable trailing between the phone and the headset, but the advantage of this over an alternative bluetooth enabled 'phone and headset, is that the earpiece does not need its own separate power supply.